We're Accepting Applications for Affordable Homeownership! 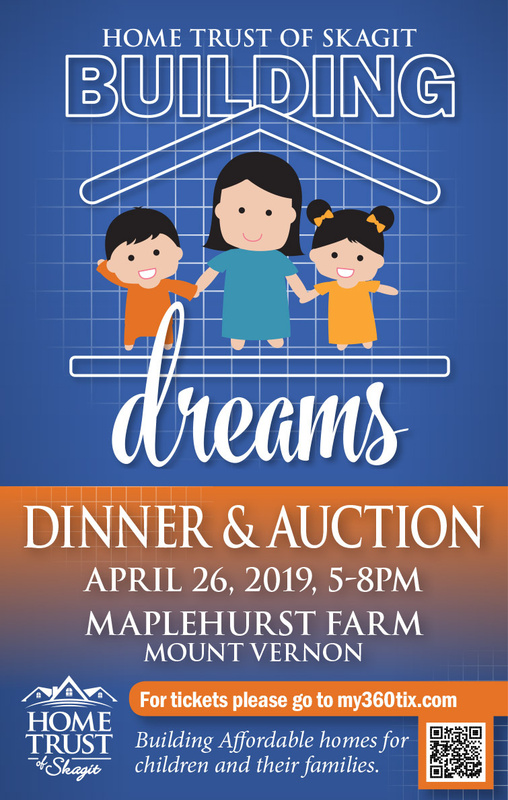 This program is for school teachers, firefighters, professionals, daycare providers, medical field personnel, government employees; all who have a stable source of income and can be approved for a loan through our lenders. 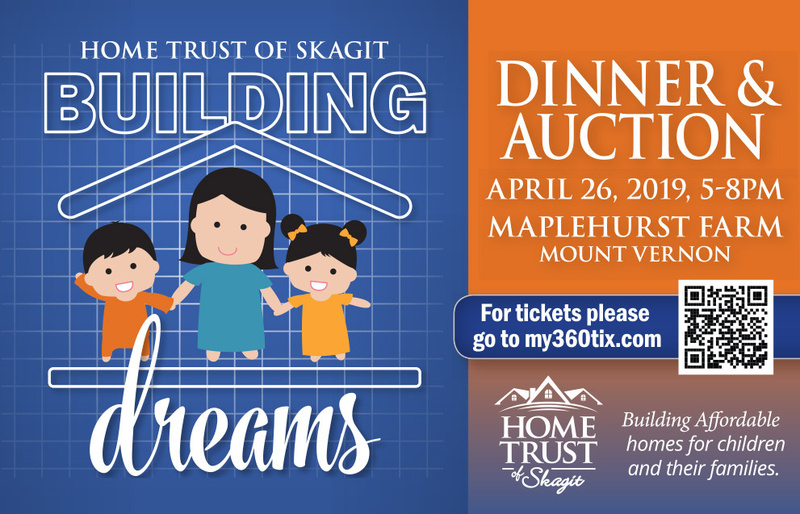 Home Trust of Skagit contributes funds to lower the principle amount of the home buyer’s amortizing mortgage(s). Added to the website with permission.